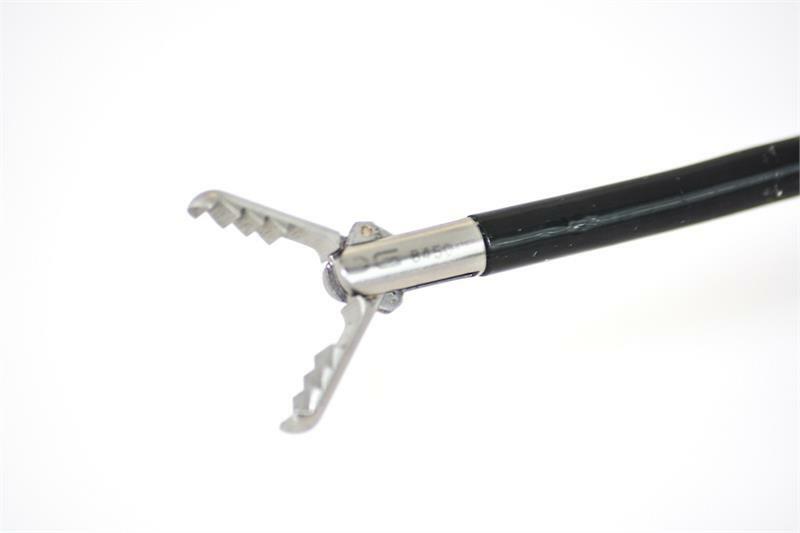 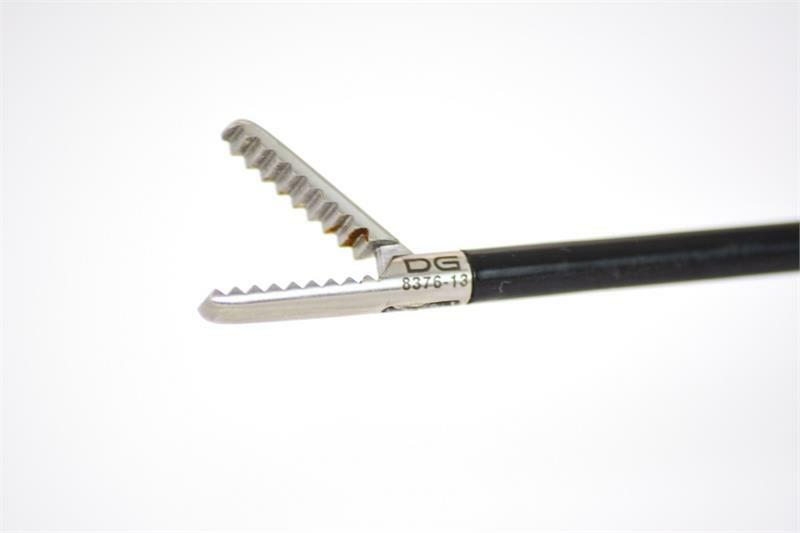 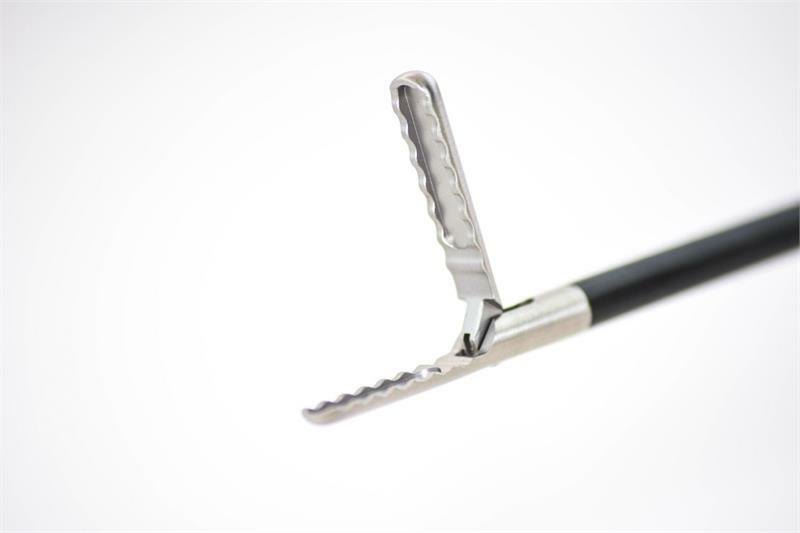 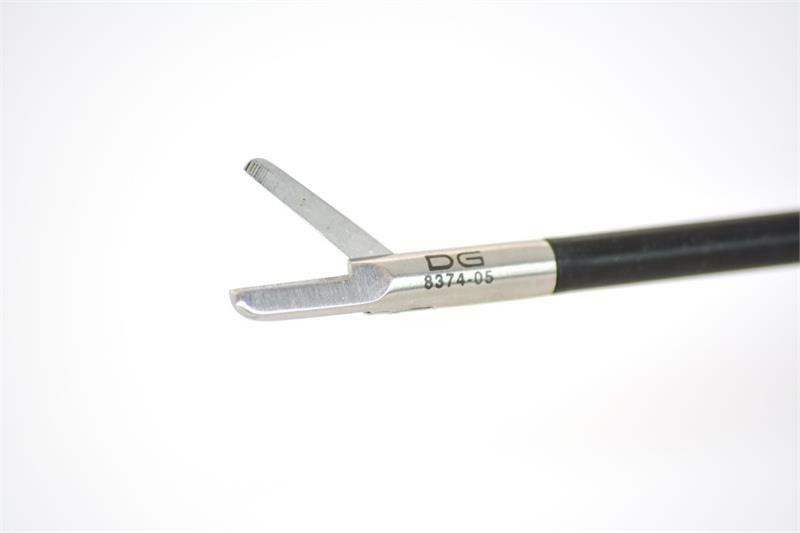 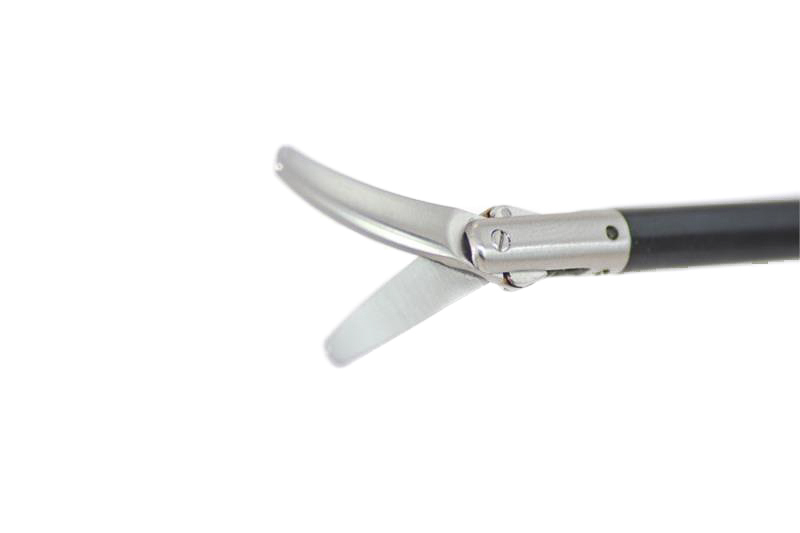 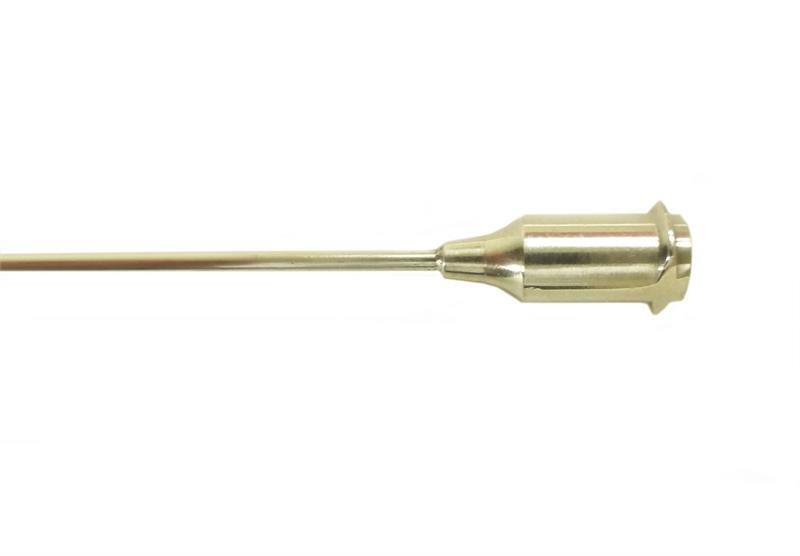 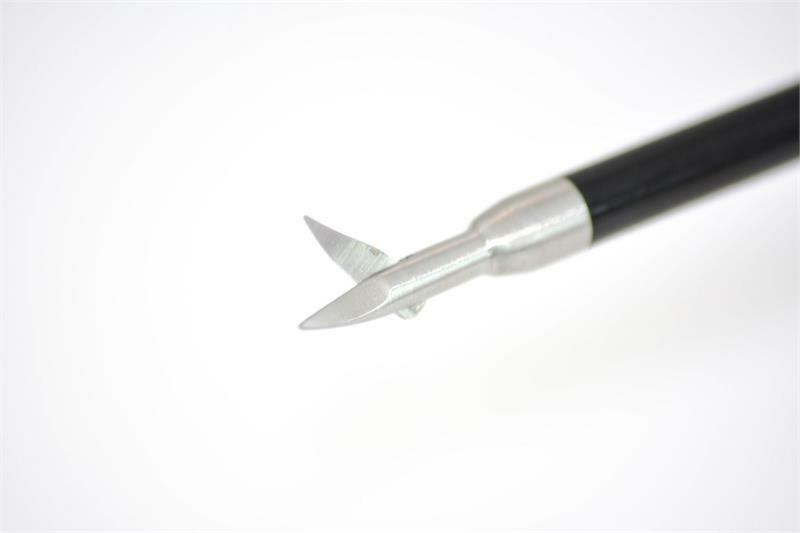 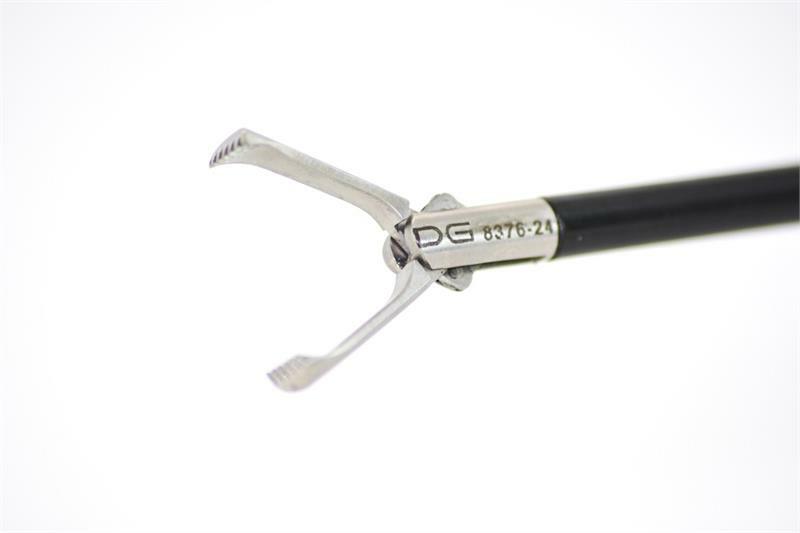 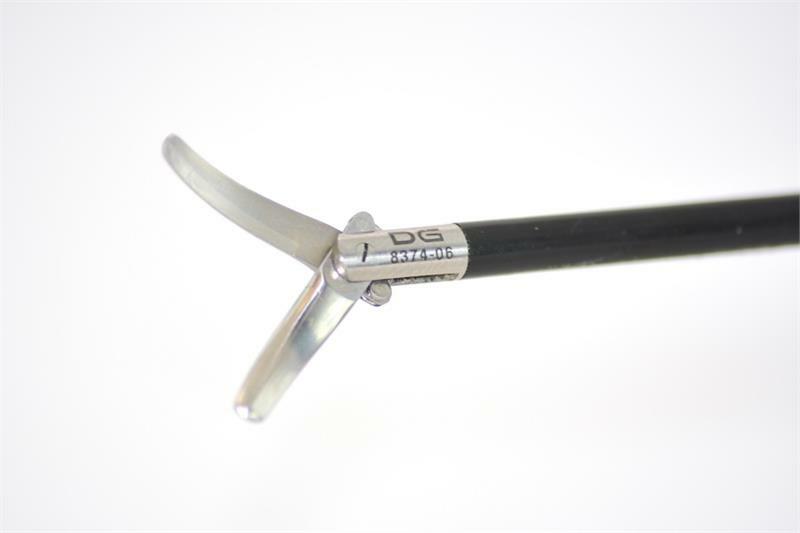 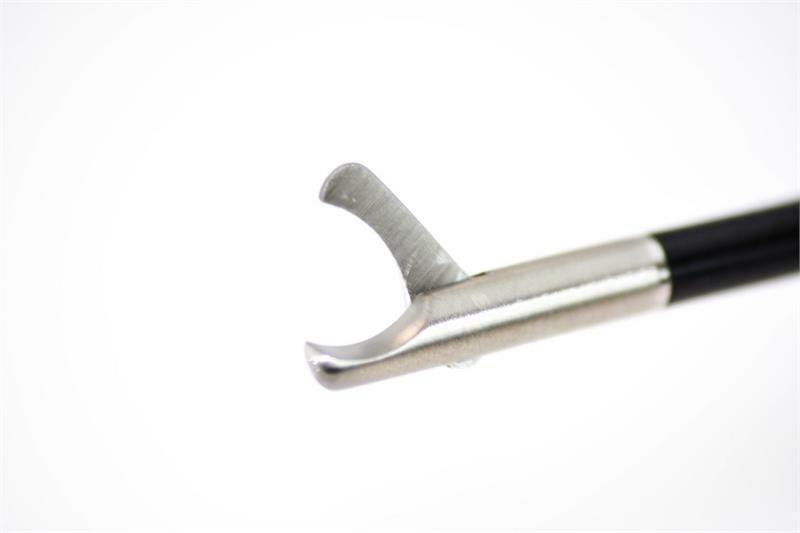 AED's line of forceps are manufactured with high grade surgical stainless steel. 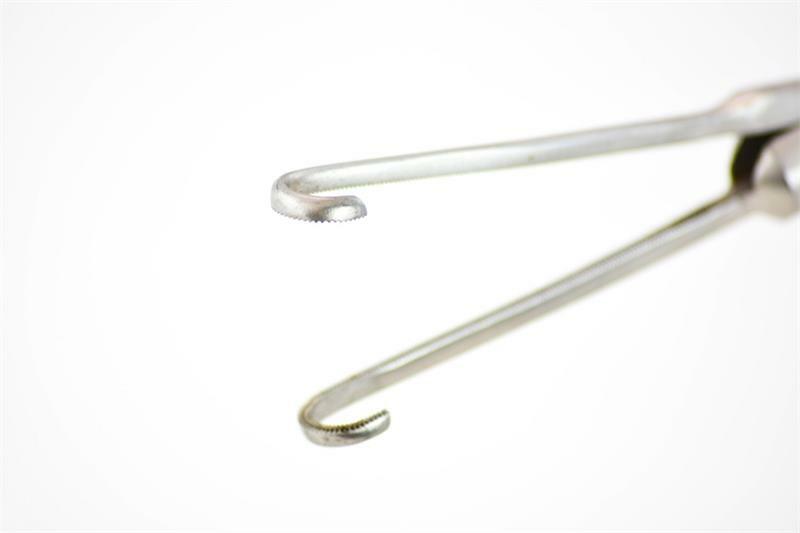 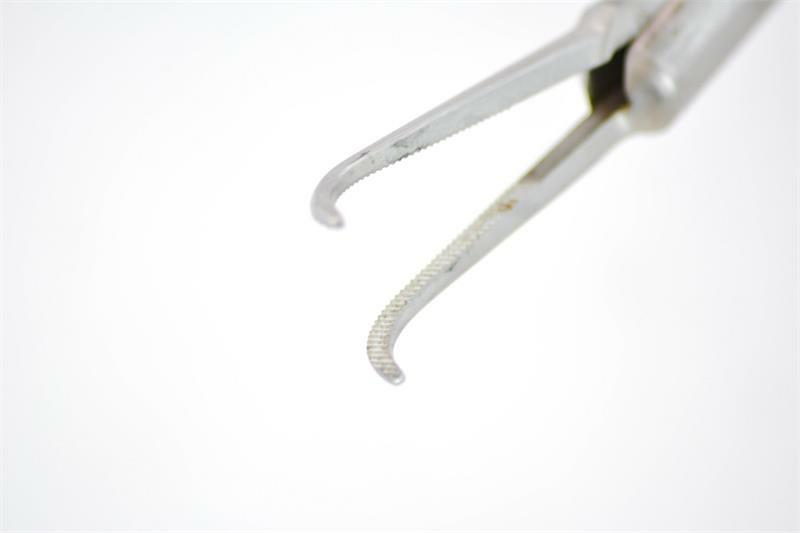 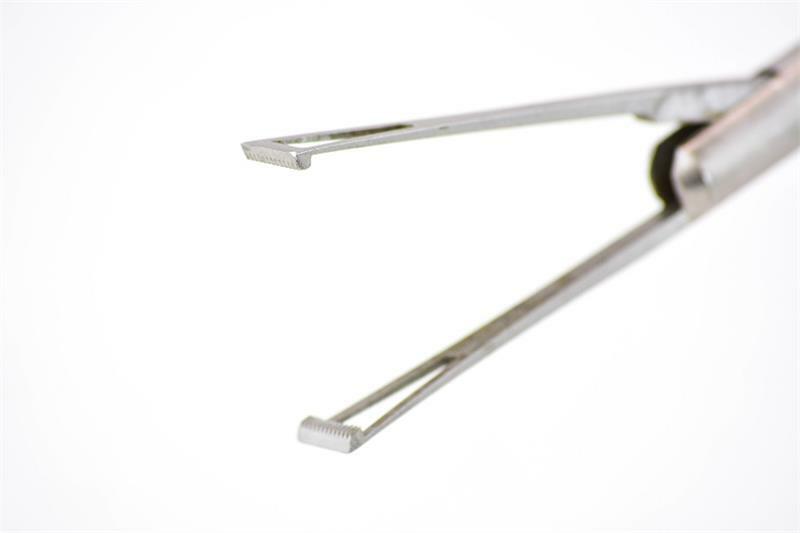 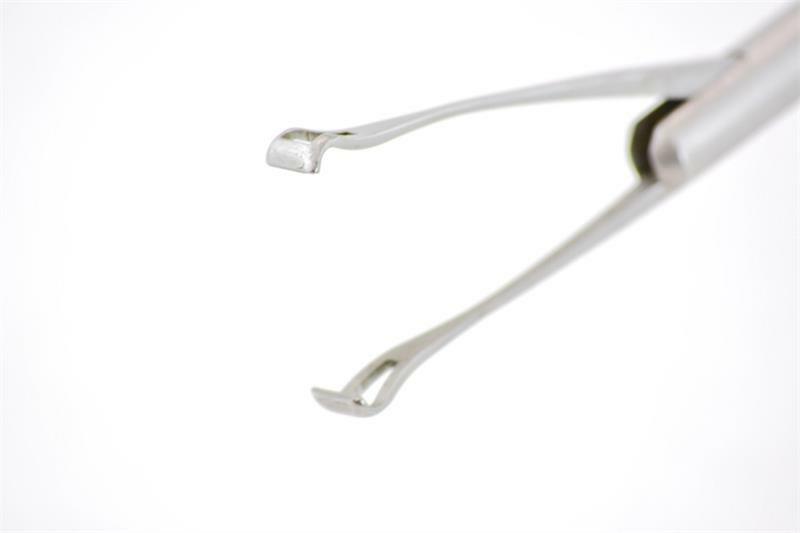 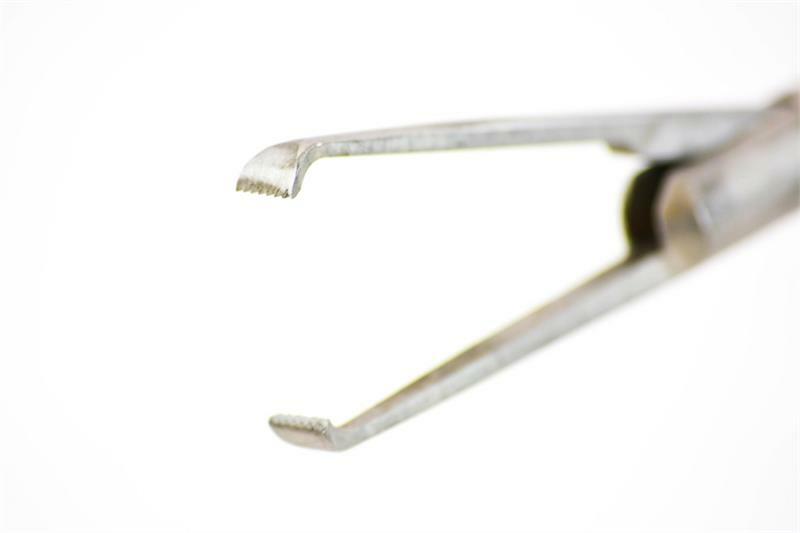 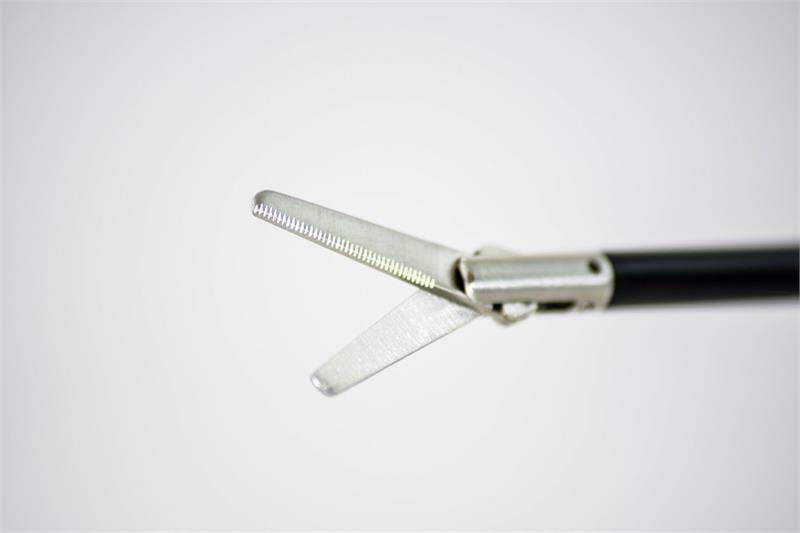 Our forceps’ construction reduces the amount of force it takes to operate. 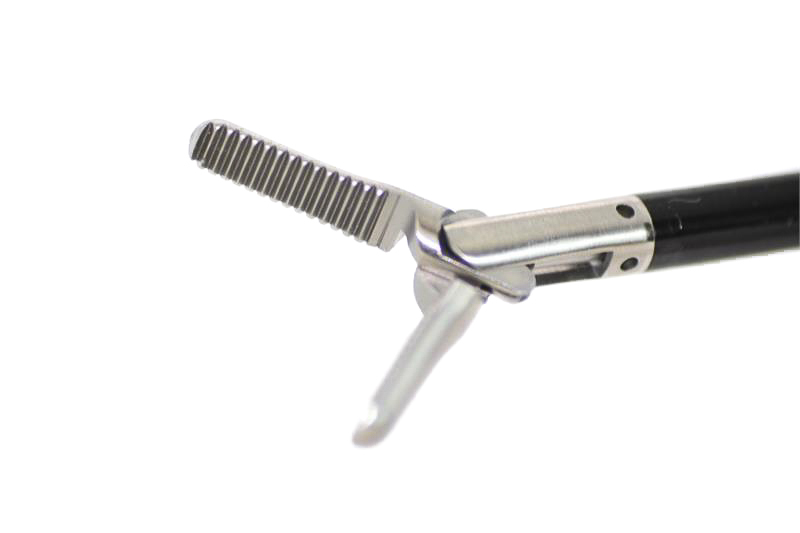 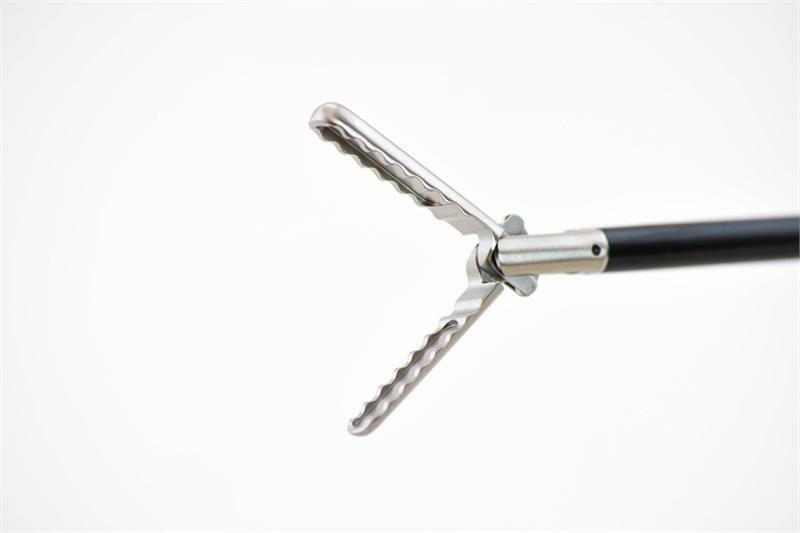 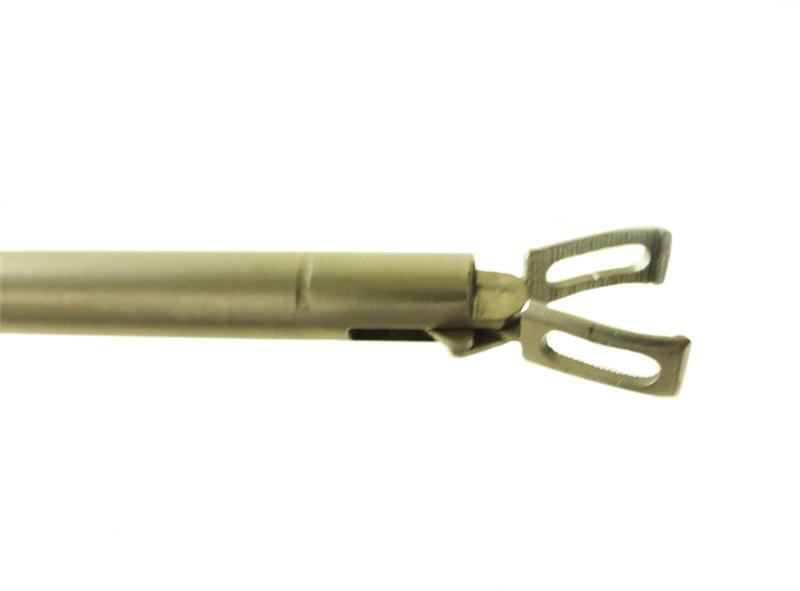 Our bipolar forcep are modular and are available with a fenestrated and Maryland jaws. 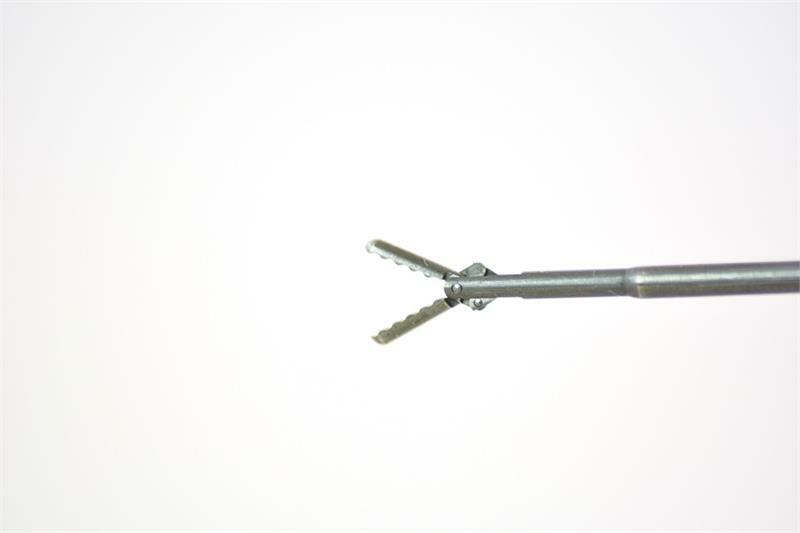 They are also rotatable and easily disassembled for cleaning. 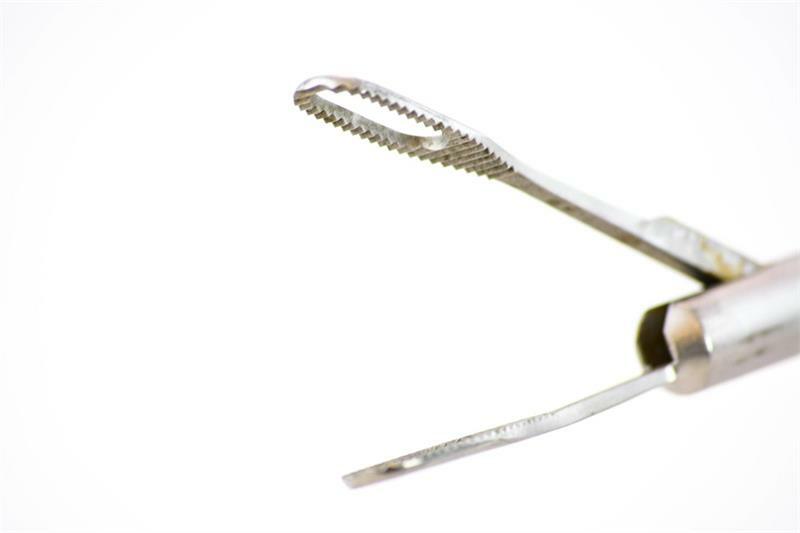 Our chole clamp is manufactured with a standard pattern design. 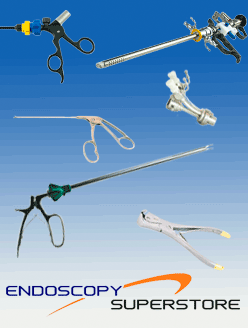 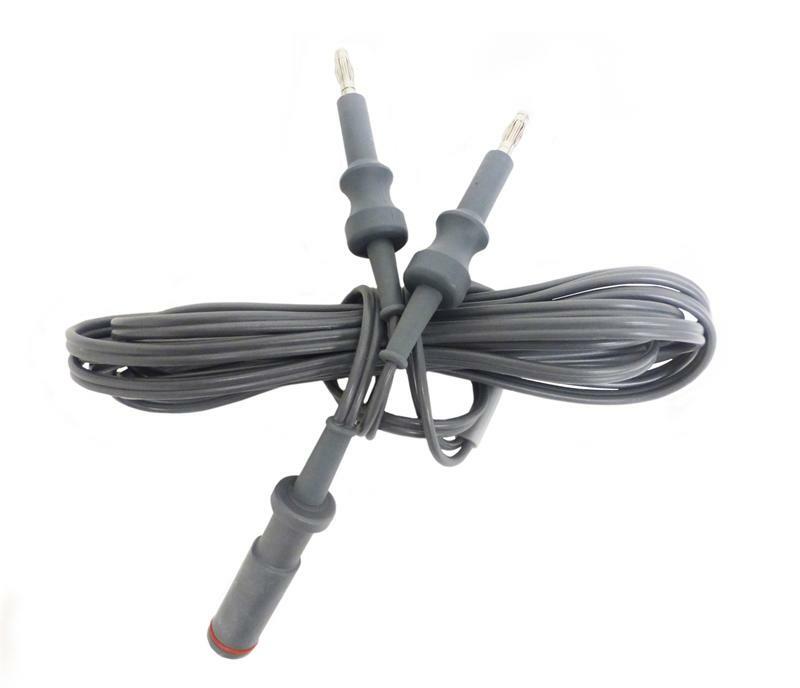 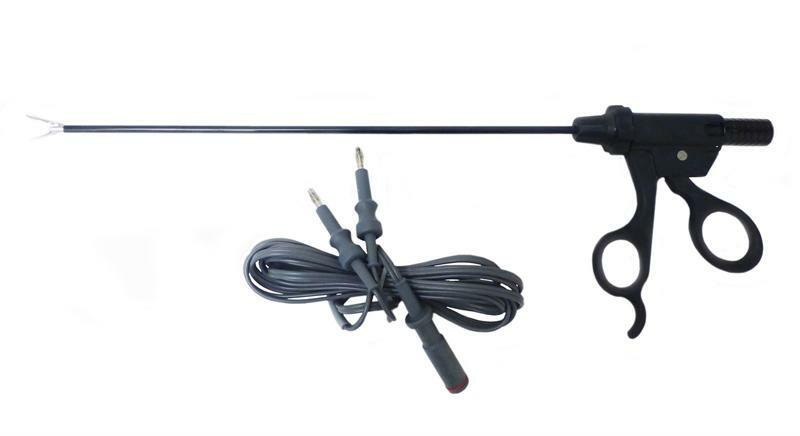 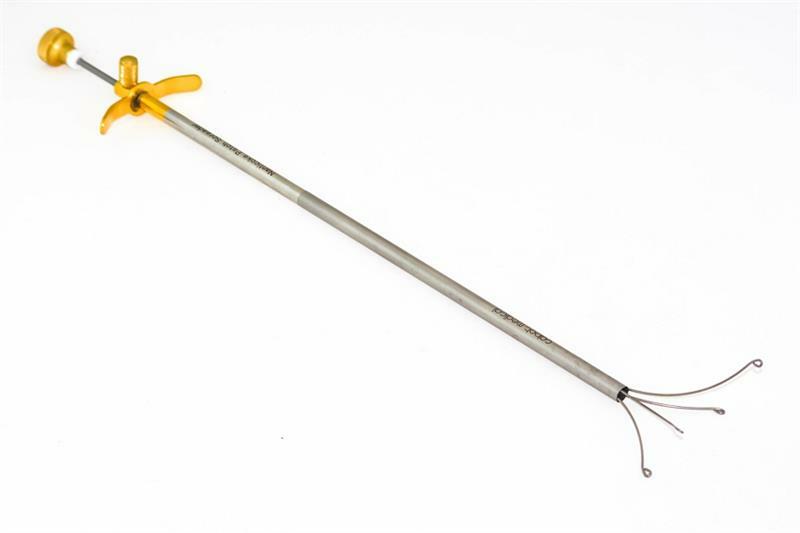 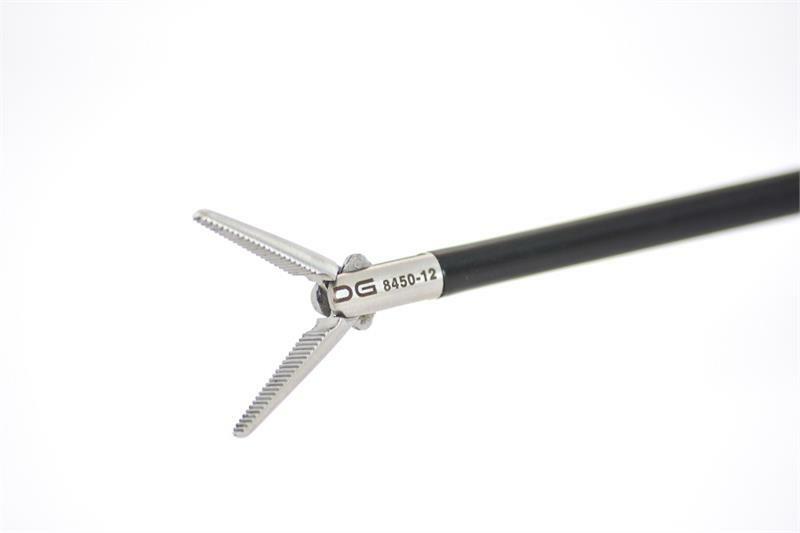 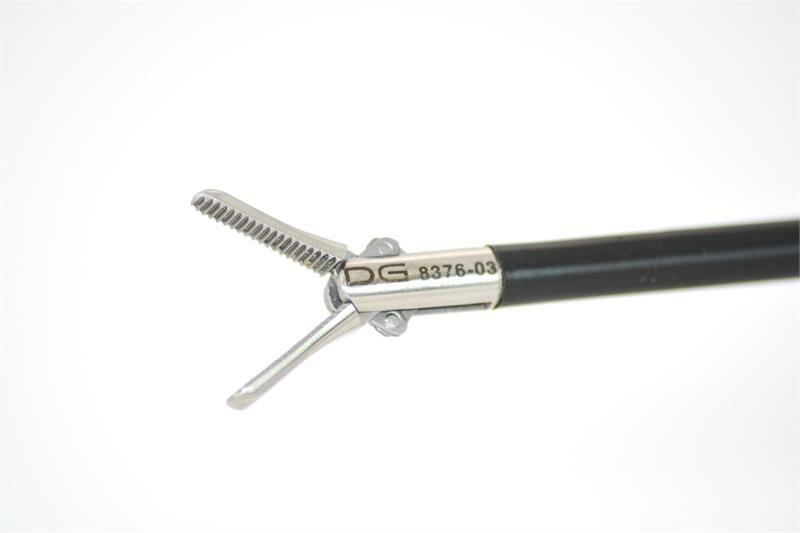 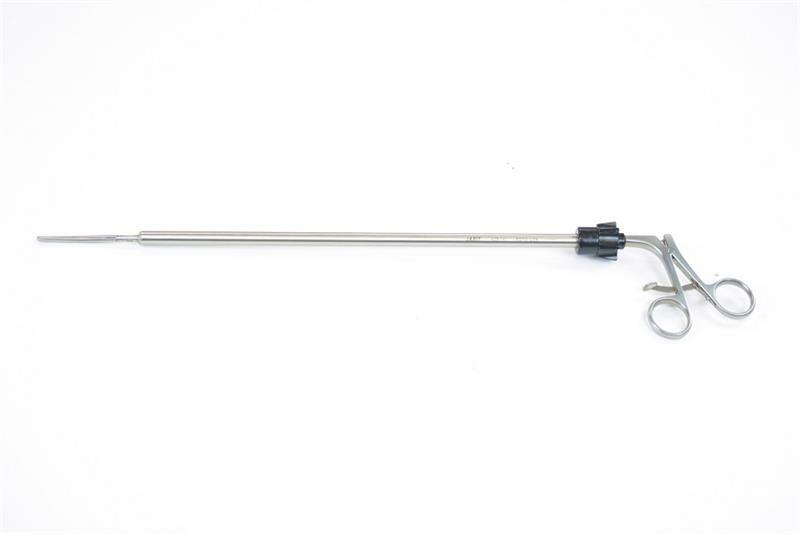 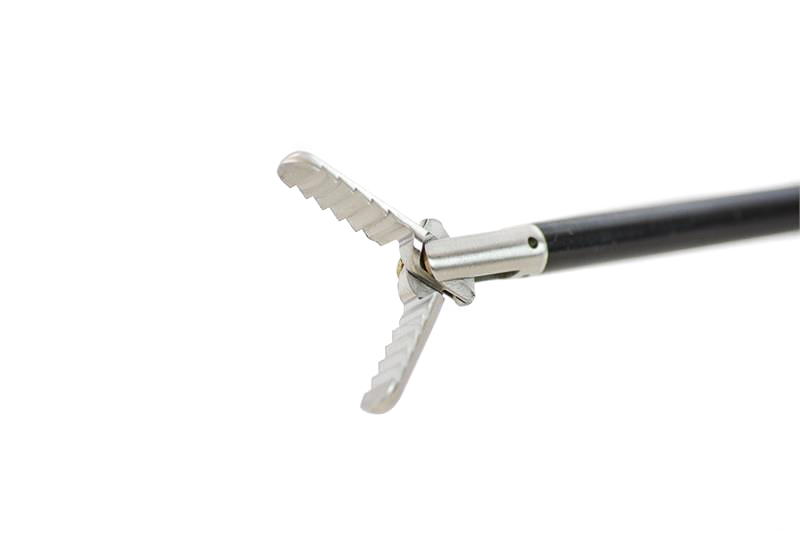 This laparoscopic surgery instrument is ergonomic and accepts a standard catheter for a cholangiogram.